Specialty Coating & Laminating is a manufacturer of poly-extrusion and aqueous-coated paper and paperboard products located 22 miles north of Richmond, Virginia. With a unique set of manufacturing capabilities and an experienced team, we are able to provide high-performance products and outstanding service at competitive costs. 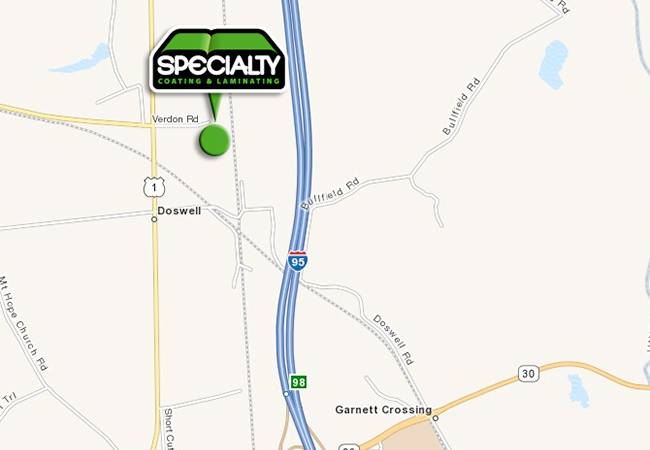 Easily accessible from Interstate 95. 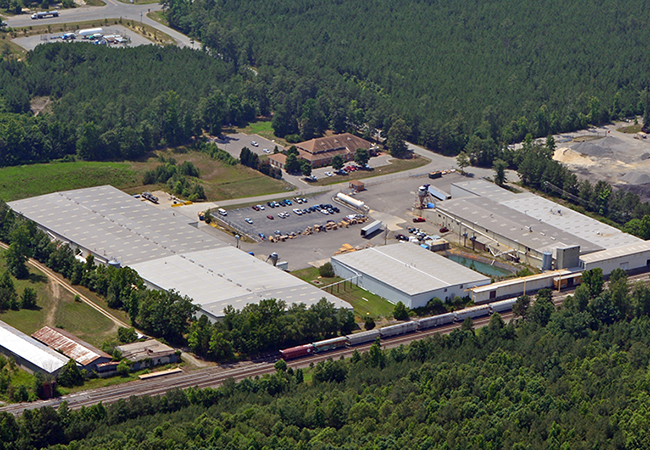 We are also located on the CSX Railroad line and have two rail sidings servicing our three manufacturing buildings. 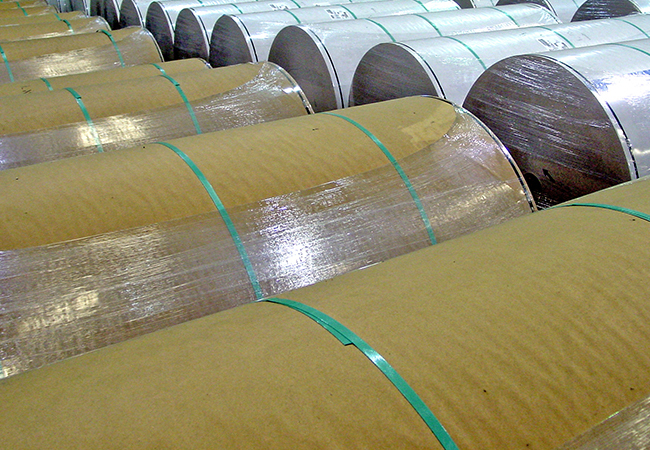 SC&L is one of the only facilities in the world that has both laminating and coating in one plant. Combine that with our extra wide (up to 136″) capabilities, and we are uniquely suited to handle many projects that would normally have to go to more than one manufacturer. SC&L also has a heavy emphasis on product development and technical support. These things, along with our convenient Mid-Atlantic location, are important assets in meeting our customer’s requirements. “Every organization runs by having good people.